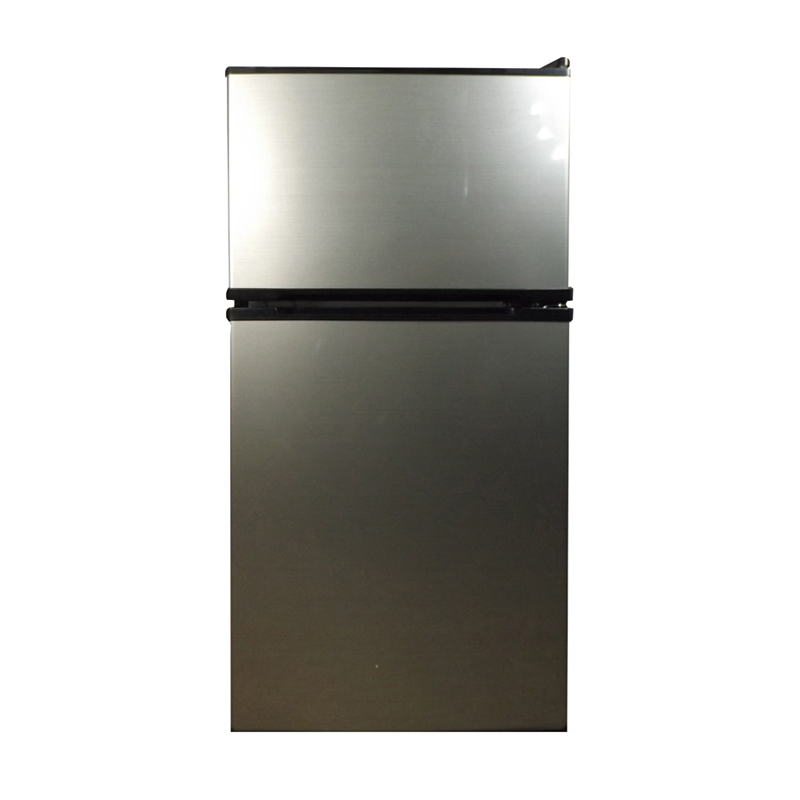 With the REF 160R stainless steel refrigerator, you’ll never have to wonder if your family’s food is fresh and ready to eat.With a 4.4 cubic foot capacity, this 33.86 x 19.72 x 21.26 inches (HxWxD) refrigerator is slim enough to maximize space in small kitchens but comes packed with powerful features: a can dispenser on the door, adjustable leveling legs, and a half-width chiller compartment. 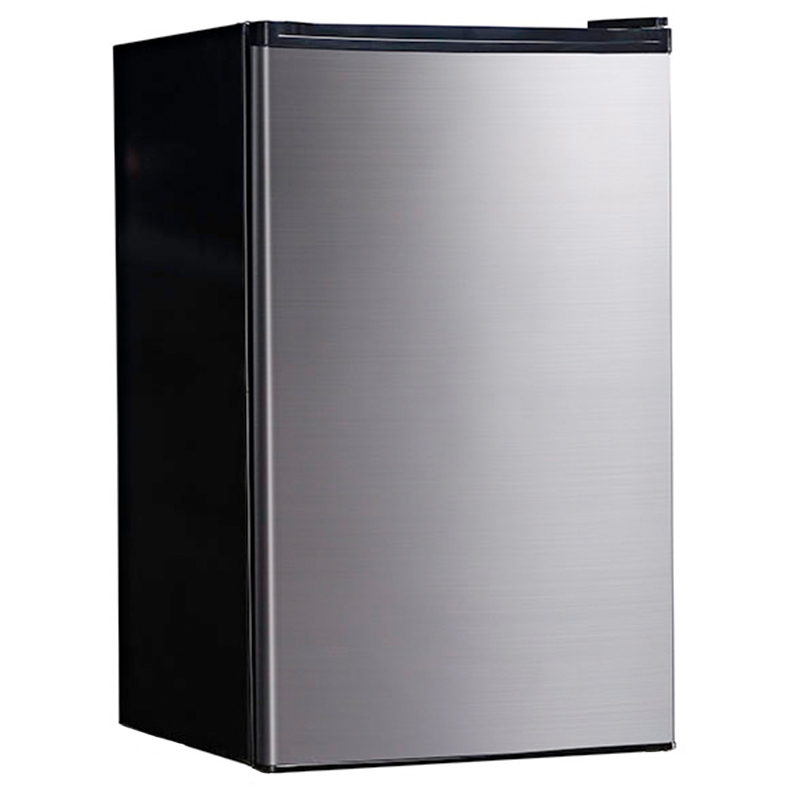 Its full-range thermostat control has six settings for easy adjustment, and its compressor cooling system allows you to chill your food the eco-friendly way. 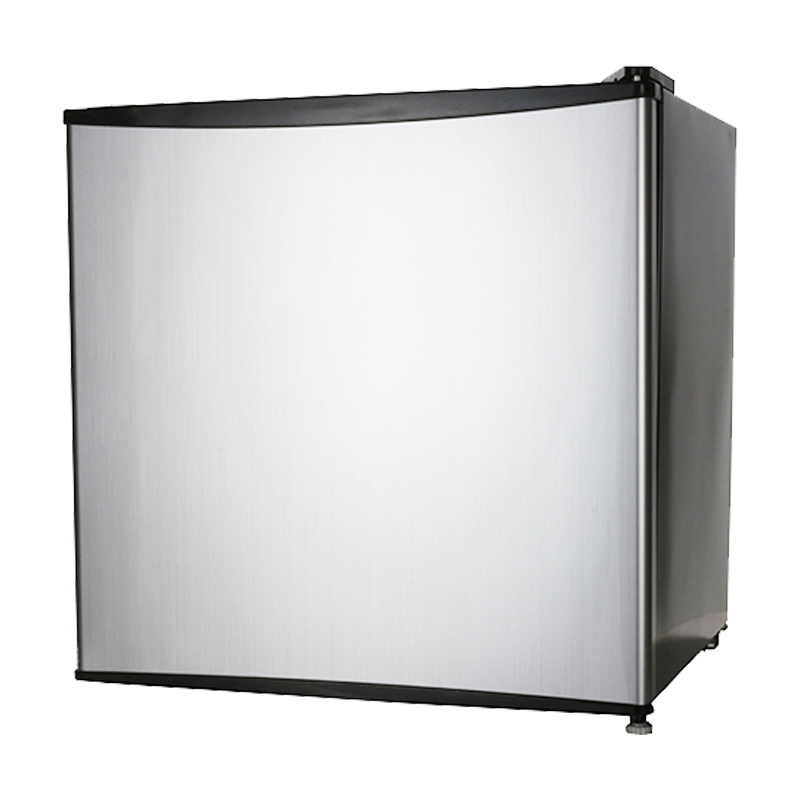 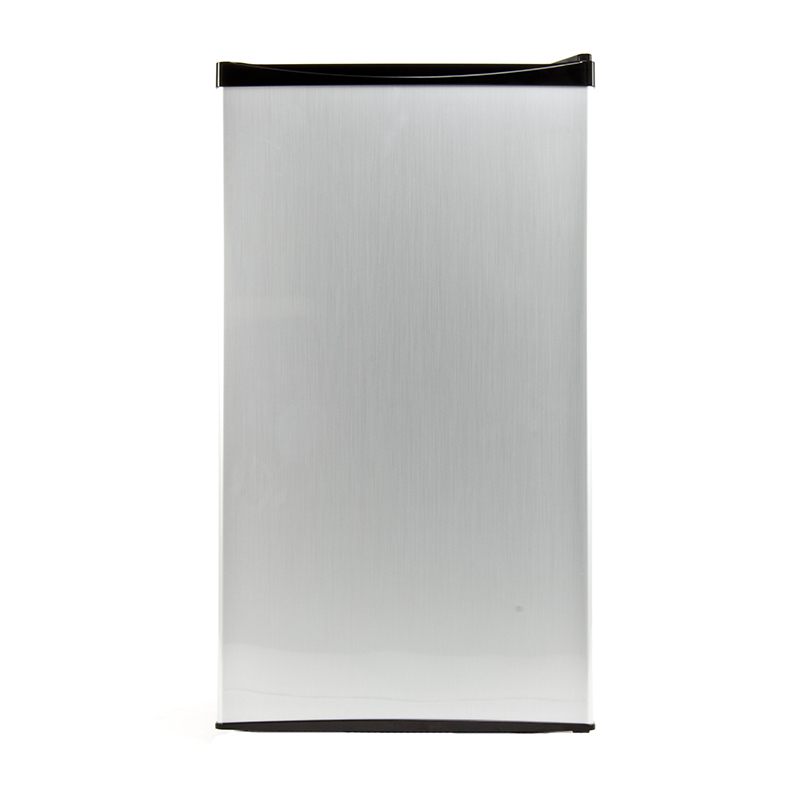 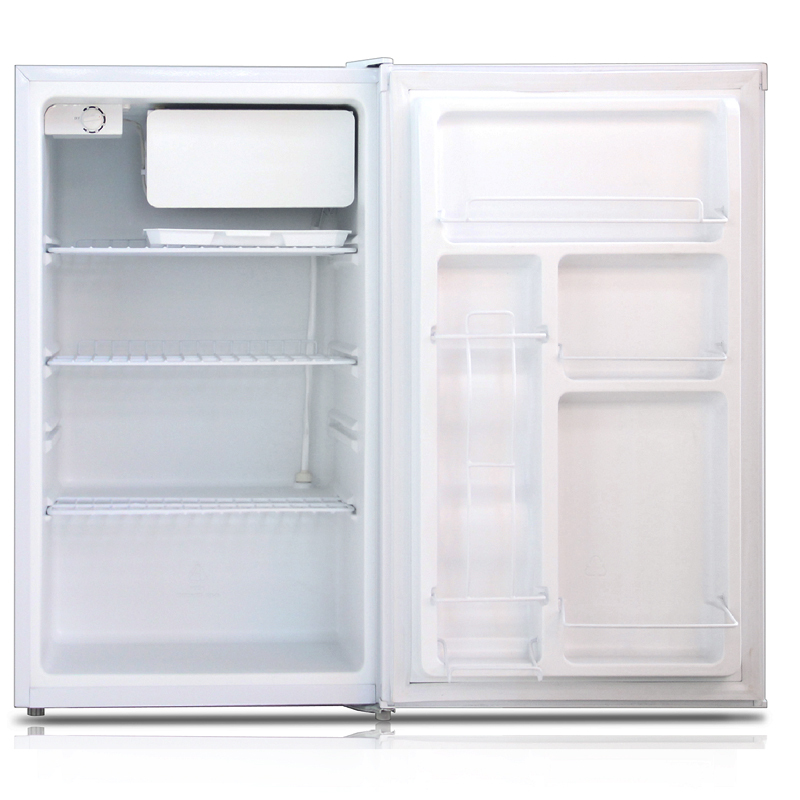 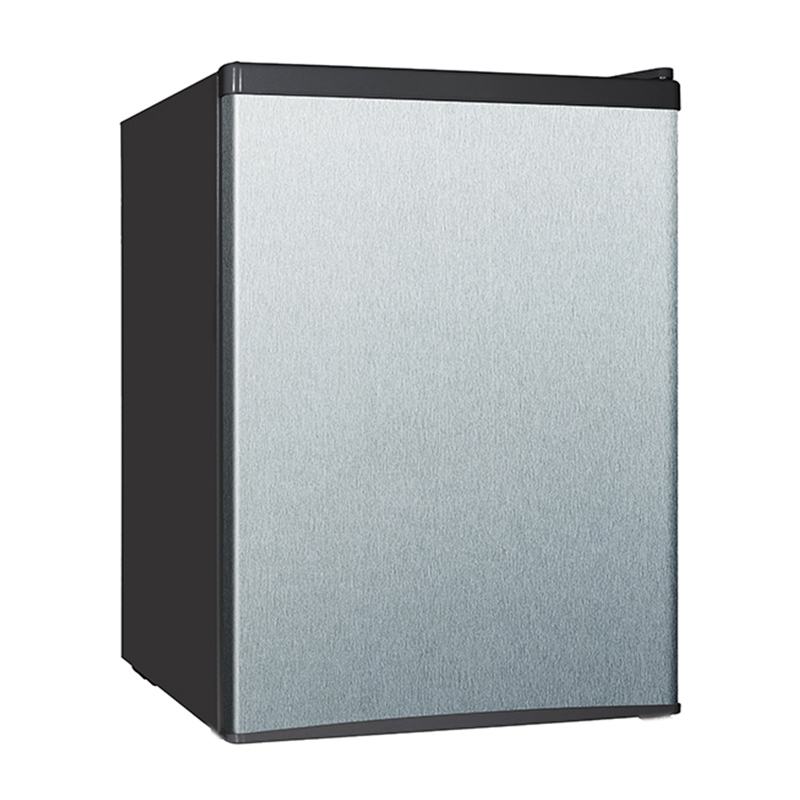 Reversible doors make this refrigerator ultra-convenient for both left- and right-handed users. 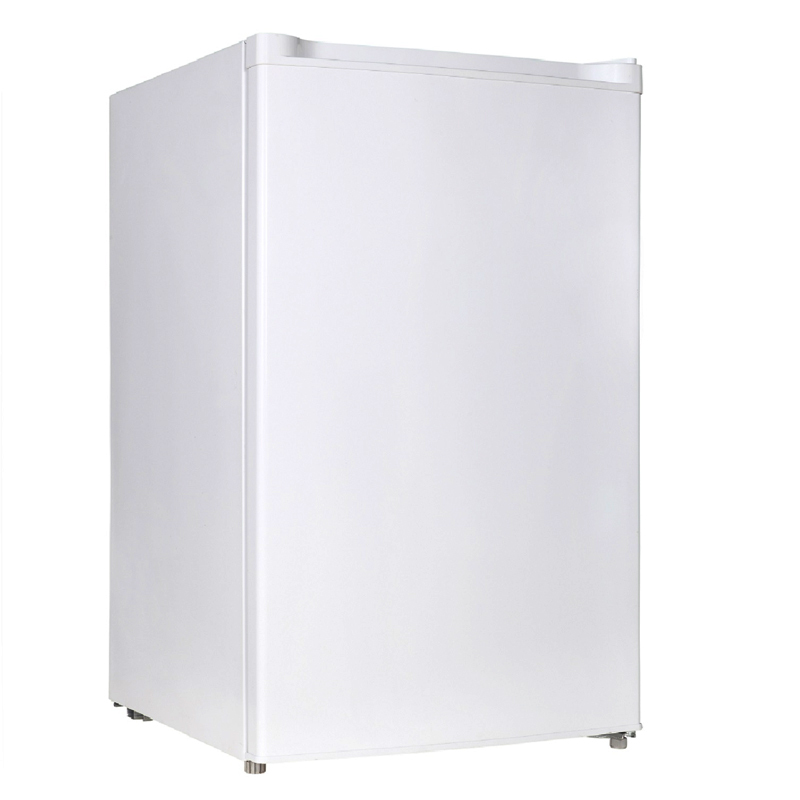 Give your kitchen a premium touch with the REF-160R’s White finish.